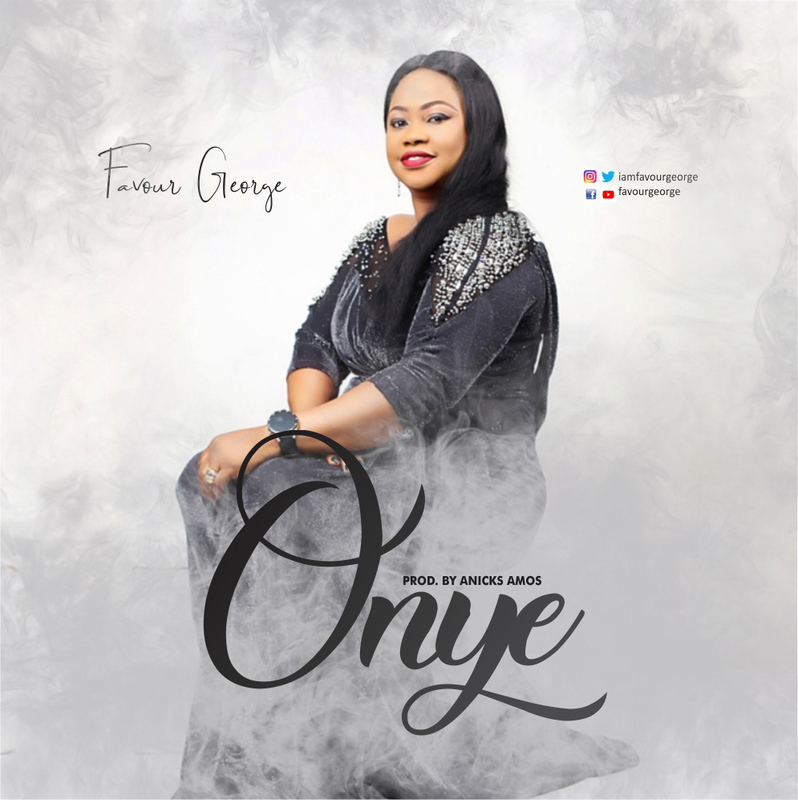 Praise/Worship Leader, Favour George releases long anticipated single titled ''Onye''. According to her, "Onye" was inspired by issues of life that I was going through at that moment, having series of miscarriages but, God was faithful to bring my desires to pass and blessed us with two lovely kids''. Favour George is a recording artist, songwriter, a music director and a loving mother of two.